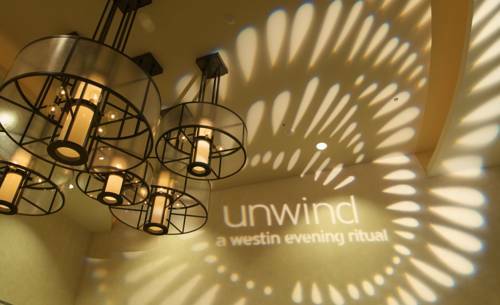 Blending downtown convenience with a resort-like setting on the Napa River, The Westin Verasa Napa offers travelers a boutique destination from which to confidently explore Napa Valley. Recharge in our well-appointed guestrooms, which feature luxurious amenities like the Westin Heavenly Bed, before experiencing all that the area has to offer. Situated steps away from local attractions like world-class wineries, the Oxbow Public Market and more, our well-placed hotel is the ideal starting point for a Napa Valley adventure. Savor local flavors at La Toque, our Michelin-starred restaurant, relax with a soothing spa treatment or test your endurance at our WestinWORKOUT Fitness Studio. You'll soon realize that at The Westin Verasa Napa, there's no shortage of ways to experience a picture-perfect California getaway. La Toque Restaurant: Indulge in an ideal fusion of French and Californian cuisines created by Michelin Star-awarded Chef Ken Frank at La Toque Restaurant. Peruse our extensive wine list or let our knowledgeable staff recommend a food-wine pairing. Bank Caf and Bar: This casual indoor/outdoor venue overlooks the Napa River from the comfort of an inviting patio. Savor Californian fare and sip unique concoctions that use local, sustainable liquors and wines.